E-commerce has been an advantage for most large companies. For many small businesses and startups; however, the benefits of doing business over the internet remain a pipe dream. 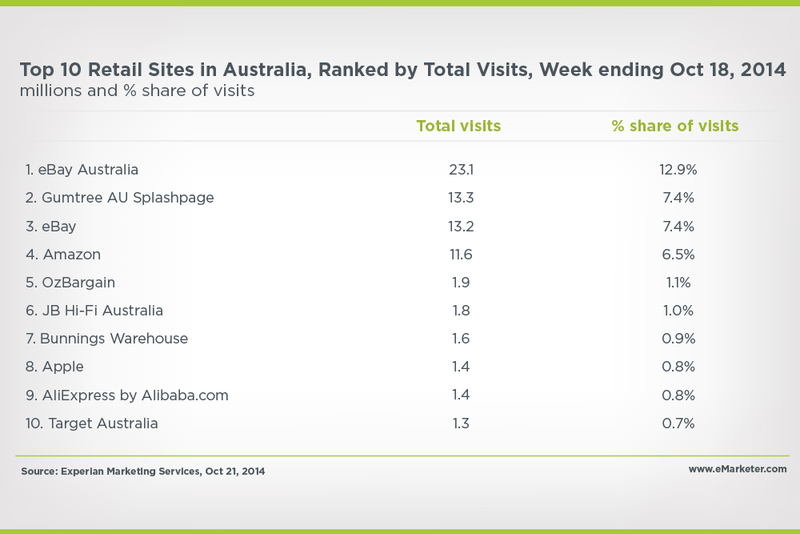 Below, you can see that the top ten retail stores in Australia are the big brands only. It clearly shows that the smaller brands have been left behind somehow. Today, we will teach you how to compete with the big boys. 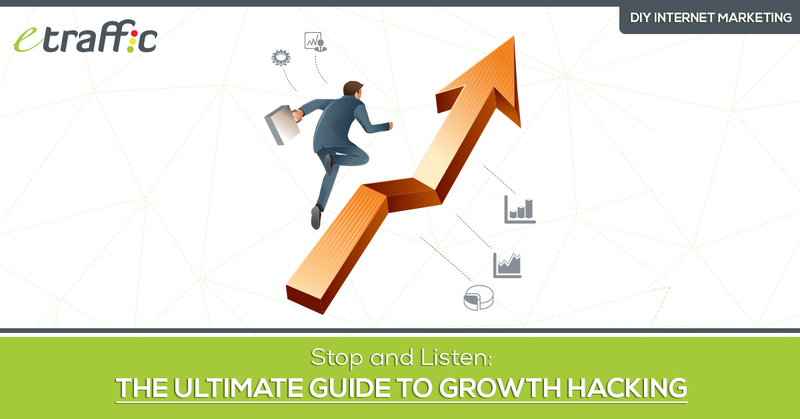 Fortunately, all you need is a set of proven marketing strategies known as growth hacking. But first, let’s discuss a few factors that could be holding back your small business. Next, we will see how growth hacking can come to the rescue. 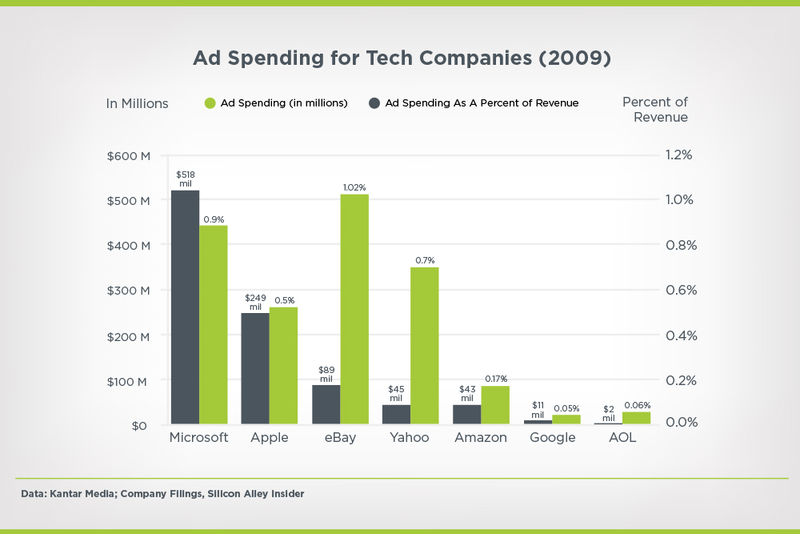 Perhaps you’re not in a position to spend as much money on advertising as the big companies. Established companies such as Coca-Cola are able to throw billions of dollars into advertisements each year without making a dent on their coffers. But for a small business, spending money on advertising in your first year might be impossible. Look at the graph below to see how much money the big brands spend on advertisements alone. For example, Microsoft has spent over 500 million dollars on ads alone. It’s hard to find a small business which has revenues close to that figure. So, to compete at the very top, small businesses will need to “hack” their growth. Over the internet, businesses compete largely on the ability to capture traffic. So the question is why can’t small businesses catch enough traffic? The first answer can be found above; they don’t have enough money to actively seek such traffic. The other answer is that small businesses, unlike their more established counterparts, might not have the tools and know-how to win traffic on a major scale. Again, these smaller businesses can call on growth hacking techniques to attract and convert more leads. This often results from the lack of or limited know-how. Another factor that impedes growth is that small businesses often lack access to the best tools or professionals to help them do the job. It is possible for your product to be bad without you noticing. You can certainly work on this with the help of a professional. However, if you don’t have the finances to pay for such help, you might find yourself stuck in a vicious cycle. You’re often told that hard work pays. But does it? Hard work alone will not destroy your competition. You need something extra to survive aggressive competition. Take a company such as Mint, for example. Kissmetrics has a very good story on how the company started from scratch and sold for $170 million two years later. Isn’t that what we would call overnight success? Tell me how many companies could sell for a million dollars within the first two years of operation ‑ companies that started from zero. So how did Mint do it? First, Mint developed a product people liked. Then, they started a thorough campaign, growing its user base. By the time the company was sold, Mint already had more than 1 million subscribers. 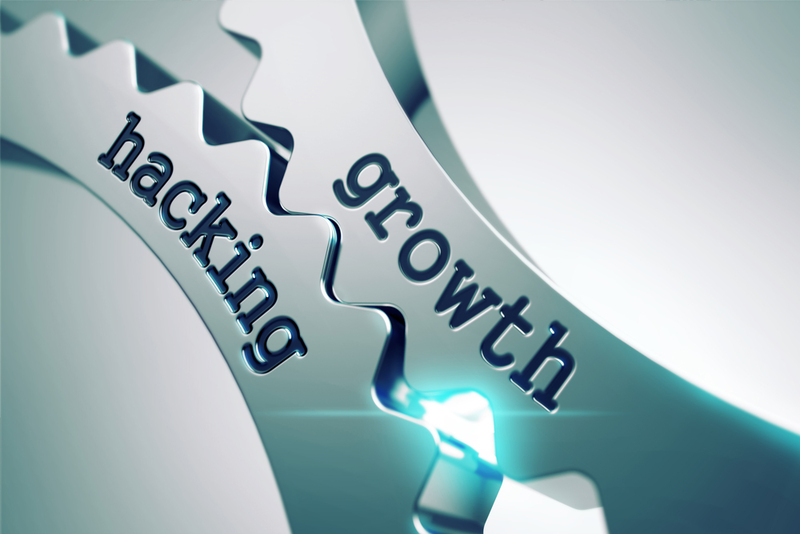 Different people define the term growth hacking differently. … an innovative marketing method developed by tech startups where creativity, analytical thinking, and social metrics are used to sell products and gain exposure. Pushing a metric through use of testable and scalable methodology. … finds a strategy within the parameters of a repeatable and scalable method for growth, driven by product and inspired by data. Here, what is stressed most is the growth hacker’s creativity. TechCrunch lists three common characteristics of a growth hacker. These are love for data, creativity and curiosity. Growth hackers have a natural liking for data. They love to track and move metrics. Starting from a certain point, they are happiest if they can slowly move up the scale and be able to provide the metric to demonstrate such growth. Without metrics and data, a growth hacker may feel uncomfortable because they are not able to validate their growth. 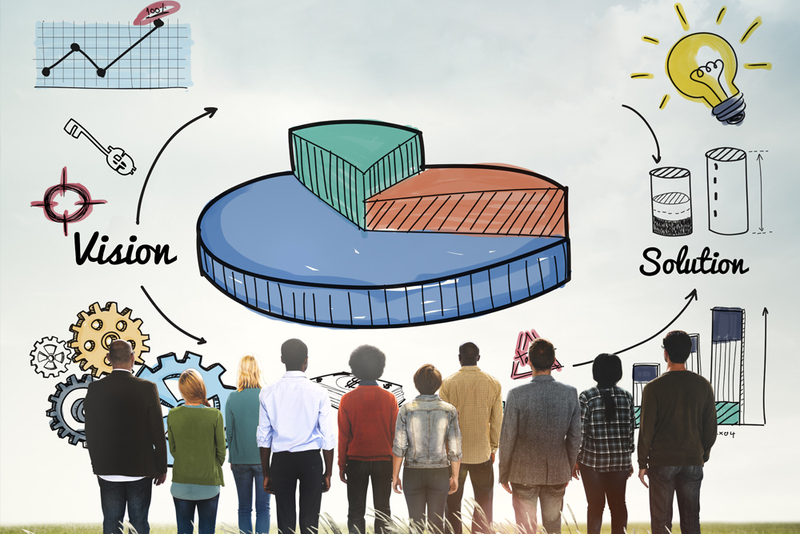 This affinity for data draws growth hackers towards make-or-break metrics rather than just metrics. They are most concerned about metrics that matter; not just measuring for the sake of it. 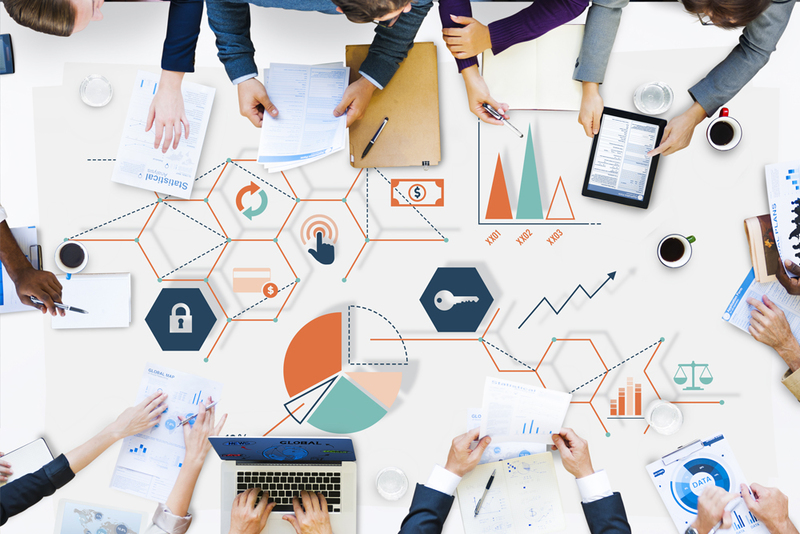 In fact, growth hackers don’t think of data and metrics merely as a tool for reporting. Instead, they look at these two as something they can work with in inspiring better product development. With better data, they can form better theories; while better metrics allow them to develop better tests. Jesse Farmer, co-founder of clothing company Everlane, calls it engineering distribution. A growth hacker needs data and metrics. Such data may come in the form of a sign-up conversion or a viral coefficient. Once they have that, a growth hacker is set to go. Co-founder of Bebo and one of the first successful growth hackers, Michael Birch, has this to say. Growth hacking is an art as well as a science. He notes that although growth hackers are always working with their metrics and data, they are also creative problem solvers. This creativity is critical if a growth hacker is to successfully acquire and loop in new users. Data and creativity go hand in hand, said Tagged co-founder Greg Tseng. It’s simple really. If you have data but aren’t creative enough, you might not be able to get the most value out of the data. You need to be good with both sides of the brain. Being analytical will allow you to know how good or bad your ideas are. If you only bring in the data, then you’re not a growth hacker. The same applies if you’re just creative but not bothered about data. Matt Humphrey calls them “true unicorns”. “These guys can go end-to-end, designing, building, measuring, analysing, and iterating,” says Matt, who is a co-founder at HomeRun. “They are multi-disciplined, involved in both UI and UX as well as in metric decisions,” he added. 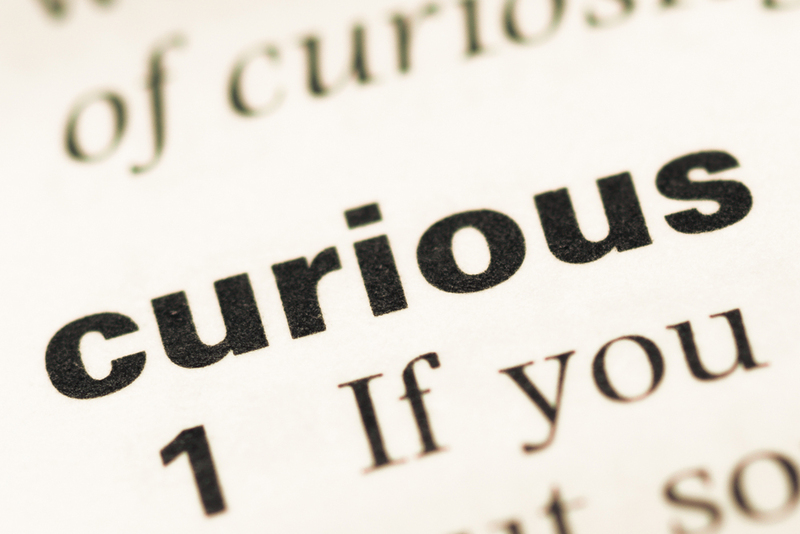 You’d wonder how curiosity makes a good growth hacker. But that exactly is how it is. A growth hacker will look around and wonder why visitors should choose a different product and why visitors choose to be users. Look at Facebook, for example. The platform has close to 1.5 billion users, but they are still wondering whether they can add more. They still market their brand and actively send out advertisements, inviting people to join the platform. This should tell you something: once a growth hacker, always a growth hacker. 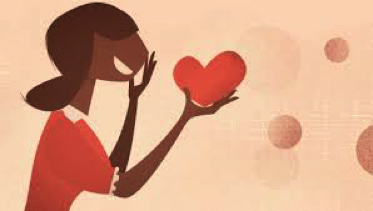 In growth hacking, good is never enough. It’s a daily process. You can only stop at the end of the day to ask: How much have I achieved today? But the following morning, you’re back to work. One of the things growth hackers are most curious about is how the internet works. They desire to understand the user’s mindset and product flow. Their aim is to replicate success over and over again. It never matters to them if they are already achieving success. It’s like they are never bothered about it anyway. They only care about being able to understand better why users act the way they do and how they can influence such behaviour. The three characteristics (love for data, creativity, and curiosity) are also mentioned on Kissmetrics while another website, Tropical, identifies seven additional characteristics of growth hackers. 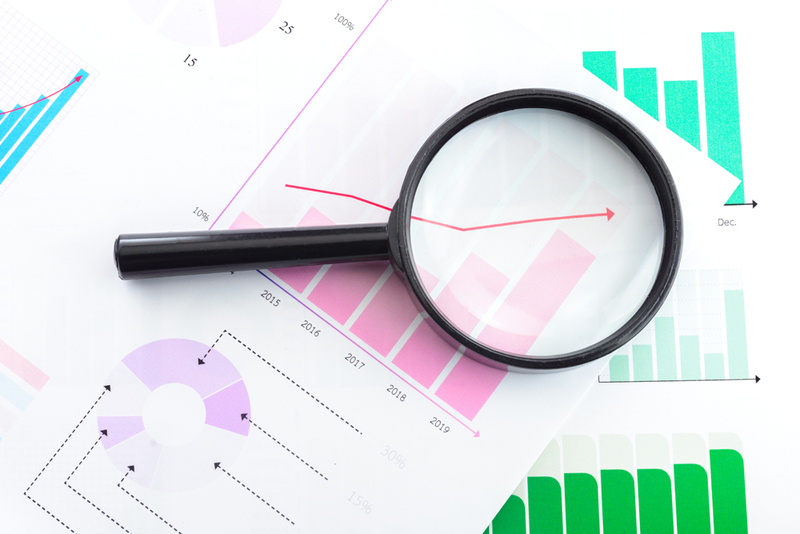 Deeply analytical means that growth hackers don’t just use data as it is. They think beyond the present, using the past to predict future trends. Being analytical helps the growth hacker in four main ways. A typical growth hacker would want to be as honest as possible. This is because growth hackers love to think about the future. If you’re not honest today, users may lose trust in your products or methods tomorrow. Through analytics, a growth hacker can say: “Well, here is how I arrived at this.” It is very important for them. We have already mentioned that growth hackers thrive on testing, obtaining more data, and then testing again. Many times, these growth hackers come up with creative ideas, throw them into the loop, and observe results. It is only through repeated analysis that they can determine whether an idea is a masterstroke or nothing more than a fluke. We have also mentioned that growth hackers aren’t really bothered about success; they are more concerned about repeating such success over and over again. For that to be possible, they need analytics. They need to be able to understand what caused previous successes and perhaps by repeating it, they can get even greater success. Finally, analytics help in predicting future trends. By looking closely at what is driving user behaviour, growth hackers are able to predict what is likely to happen in the future. For example, a growth hacker will look at the dominance of mobile and think the future must surely be mobile. So, as they develop products, they will also be thinking of how they can make it accessible on mobile. Perhaps you’re a small business looking to hack your growth. If so, this is the part you need to pay most attention to. Growth hacking might be technical, but you too can master it. Below, we discuss a step-by-step guide that you can follow. It always starts with goals. If the goal is to grow your startup, then perhaps you can make it more specific by growing your subscribers first. Think about how you will measure the goals and the period within which you would like to achieve the goal. After setting your goals, put in place a measurement strategy. 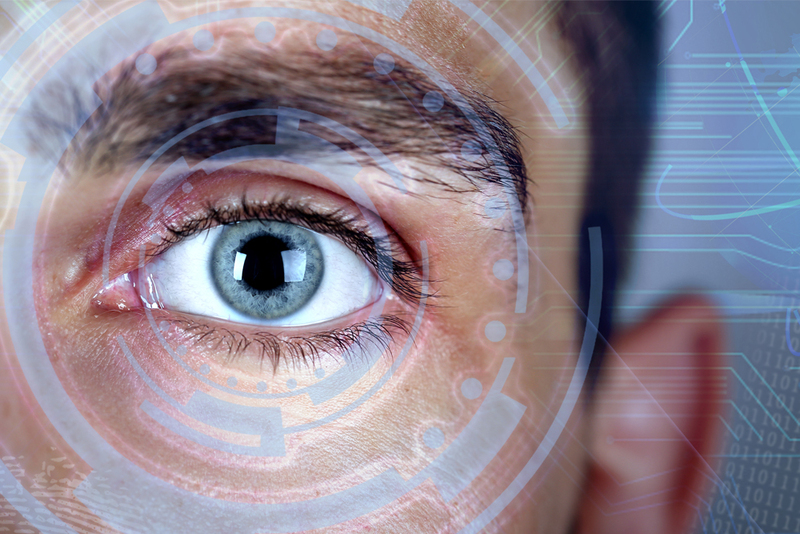 How will you know whether you’re hitting your targets? Consider using third party tools. It’s always better to start somewhere. And, in growth hacking, there isn’t a better place to start than your current strong point. Think about it. If you use email marketing to attract users, then rather than switch to social media, it’s better to prioritise email and build up social media slowly. In short, you don’t always have to start from nothing. If you have a foundation on which you can build on, then that’s an achievement. Now that you’re ready, it’s time to get down to actual work. 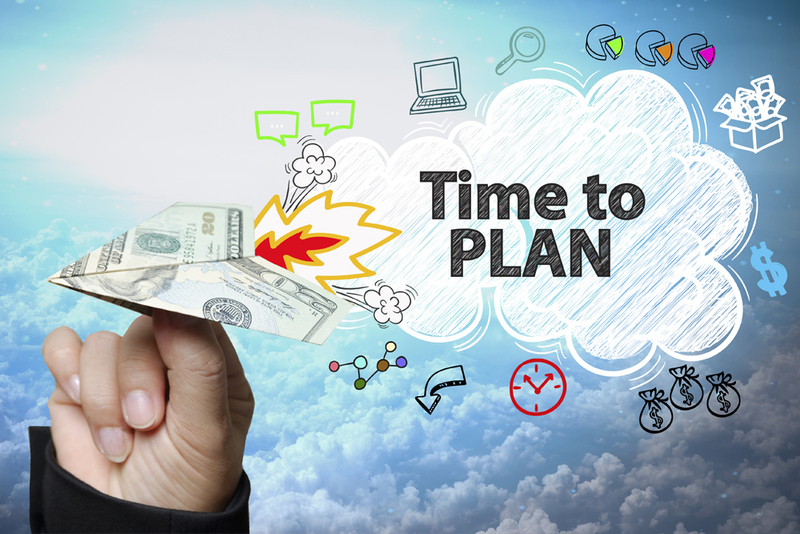 You have already defined your goals, set up a tracking strategy, and even identified email as the ideal place to start. So, now start sending the emails. Always start by writing down a hypothesis. Moreover, never be discouraged by the first results. 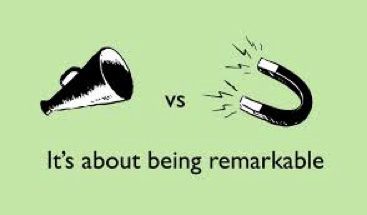 Remember that growth hacking is a loop that never ends. Experiments are meant to be optimised. You don’t do an experiment once and move on. 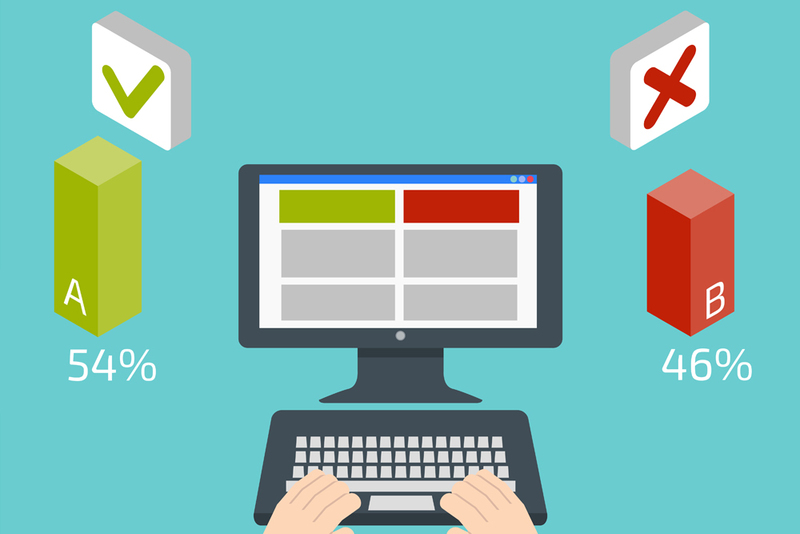 To optimise, consider using A/B tests. In A/B testing, you test two ideas simultaneously, and the one that performs better is selected. Getting visitors simply means turning people who didn’t know anything about your product or brand into regular visitors. There are three ways of getting visitors. Pull tactics revolve around providing something of value with the aim of enticing people to visit your site. If you stop providing that value, then the visitors might stop visiting your site. Push tactics are a bit different from pull tactics in that they interrupt the content that is currently being consumed. Think about an advert on TV when you’re watching your favourite programme. You might not like to be interrupted but who cares? They still display a dozen ads every 15 minutes. Another good example is ads on YouTube. 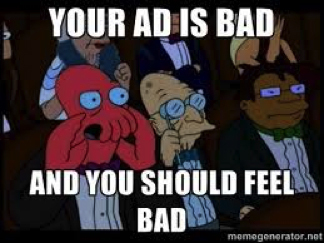 You go to YouTube to watch a video, but before you can even watch the desired video, you’re bombarded with lengthy ads. Finally, you can also use the product itself to attract visitors. It’s quite interesting actually. If done properly, it can create a compounding effect that cannot be replicated by push or pull methods. Once you have acquired visitors, the next step is to get them to perform a desired action. Perhaps you want them to leave their email address, or you want them to create an account, or to read something, or to comment. 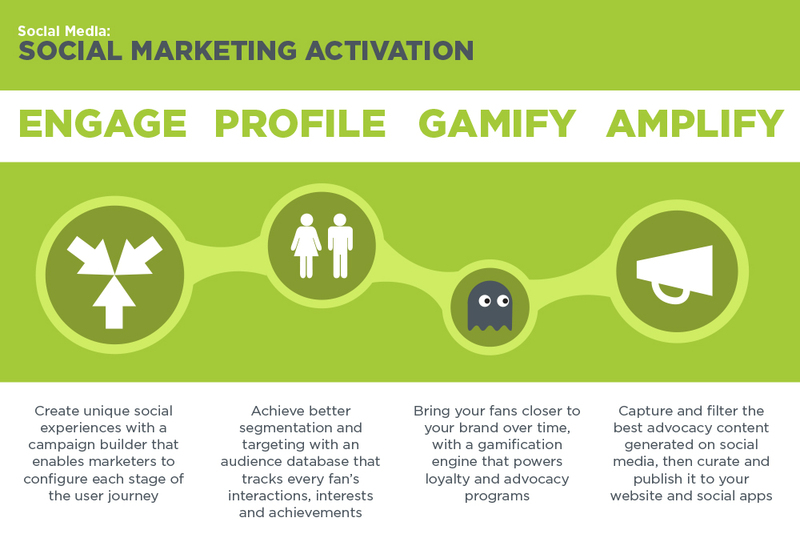 Activation doesn’t always mean making a purchase. Even by sharing content, a consumer will have helped you immensely. And after watching a video, it may only be a matter of time before they come back to your site. After all the effort you’ve put in so far, you’re only left with one thing: retaining the users. 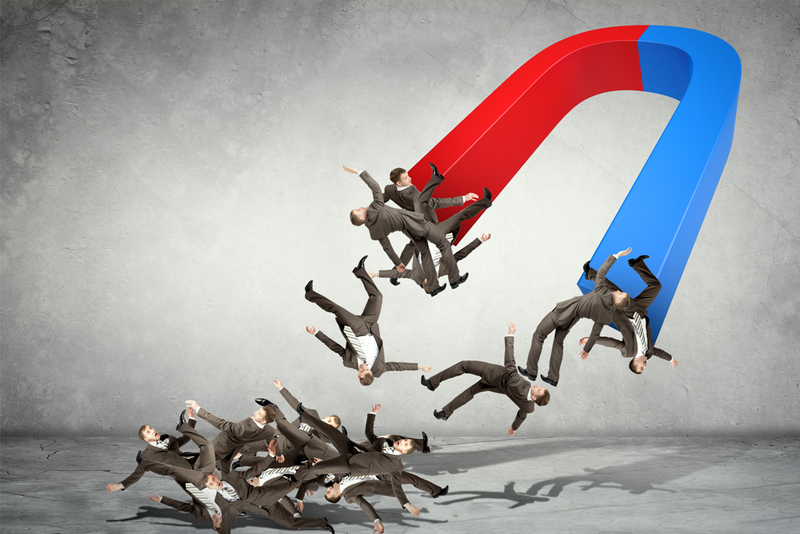 Retaining users simply means getting them to stay around for as long as you need them. 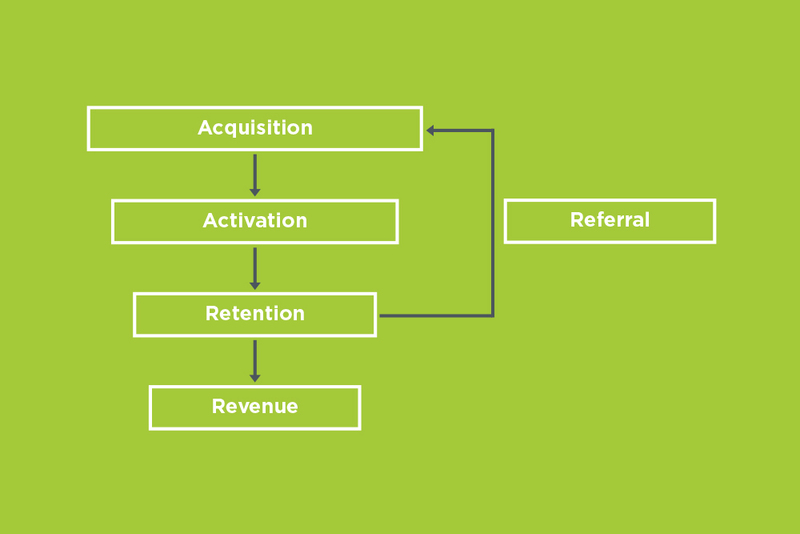 If you thought acquiring and activating users was difficult, then you need to tighten up a little more because retention demands even greater effort. The biggest problem is that the digital generation is the least loyal of any other generation in history. They could buy from you today and even the next day but as soon as they see something nicer coming from their neighbour, off they go. Retention means trying to stop them in their tracks. There are several advantages of doing everything within your means to retain users. 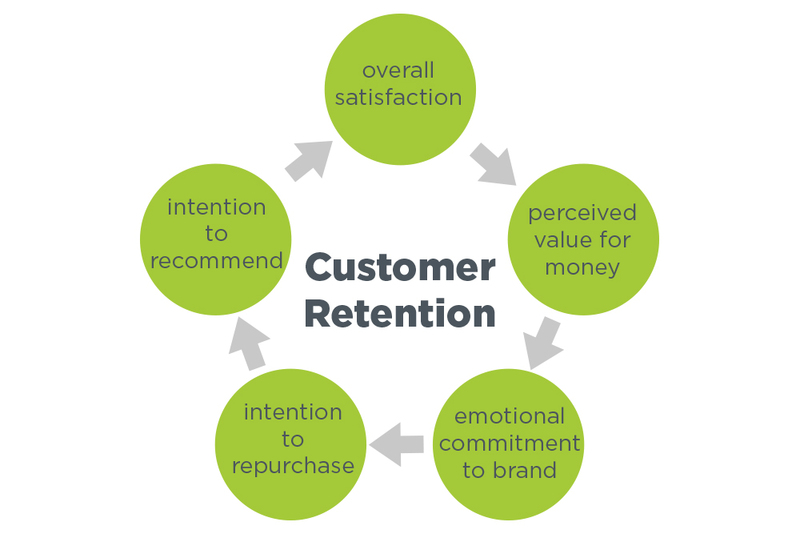 If you want to cultivate loyalty among your users, then you need to have an effective retention strategy. The more effort you place in retaining the consumer, the more that consumer will feel “valued.” This often leads to more purchases in the future. All the tactics we have mentioned above are excellent growth hacking strategies. Whether they fall under visitor attraction, activation, or retention, they are all tactics used in growth hacking. Remember with growth hacking, you don’t always have to do everything yourself. We have experts waiting to help. Call us, discuss your situation, and see how we can help. When you finally reap the benefits of growth hacking, you’ll be glad you made the decision to go in that direction.